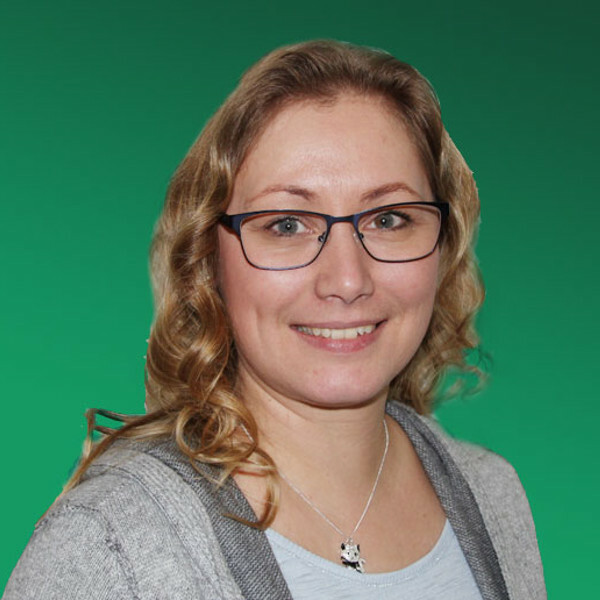 Daniela has been working in the Mainhausen sales team since January 2018 and is primarily responsible for office duties such as order processing and customer service. She discovered our job advertisement by chance and is pleased to have made the decision to pursue further career opportunities. Prior to joining us, Daniela worked in the retail sector for 15 years. “I’ve settled into my new job really well”, she said. And she reserved special praise for the outstanding working climate at Silikal.